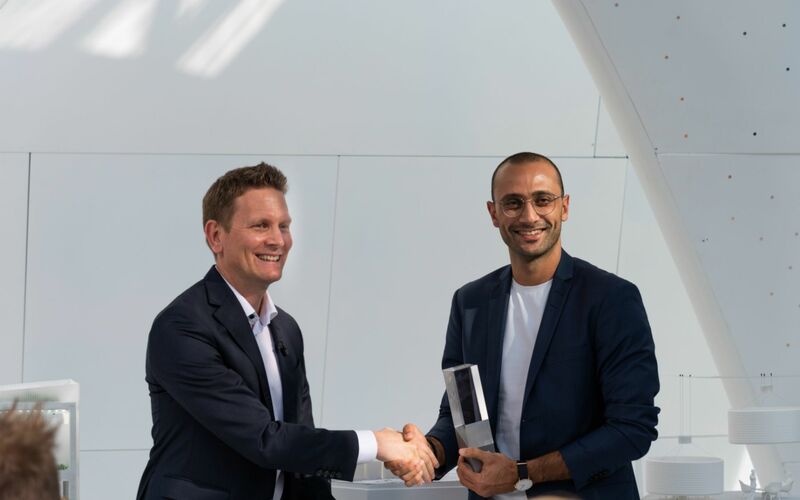 The winner of the third Audi Innovation Award was revealed on the second day of Dubai Design Week 2018, with the top three entries showcased at the Audi Innovation Hub. 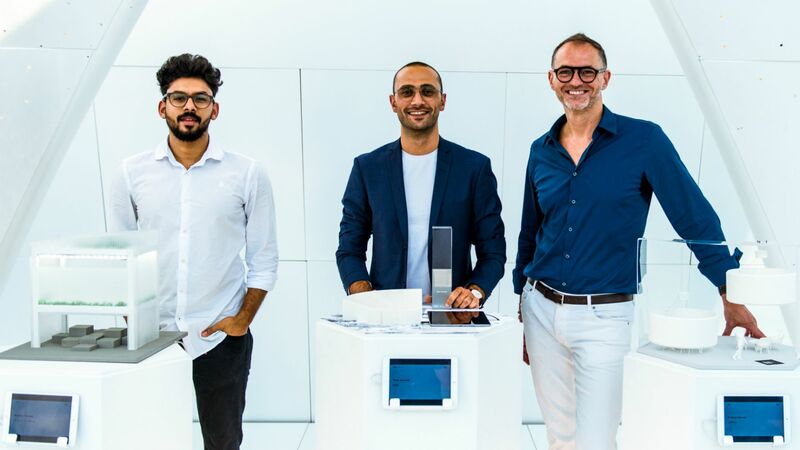 The Audi Innovation Award is a competition for design research aimed at highlighting innovative ideas from across the Middle East, empowering regional designers while archiving intellectual progress in the region. Each year the award is judged against a theme; for 2018 this was 'Connections'. 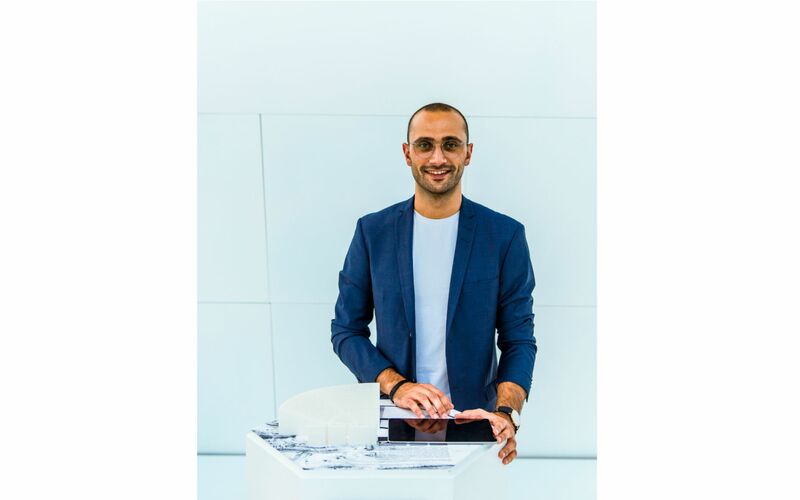 With over 700 designers registering in response the submitted designs reflected a huge variety of interests and approaches, often responding to specific needs or solutions. 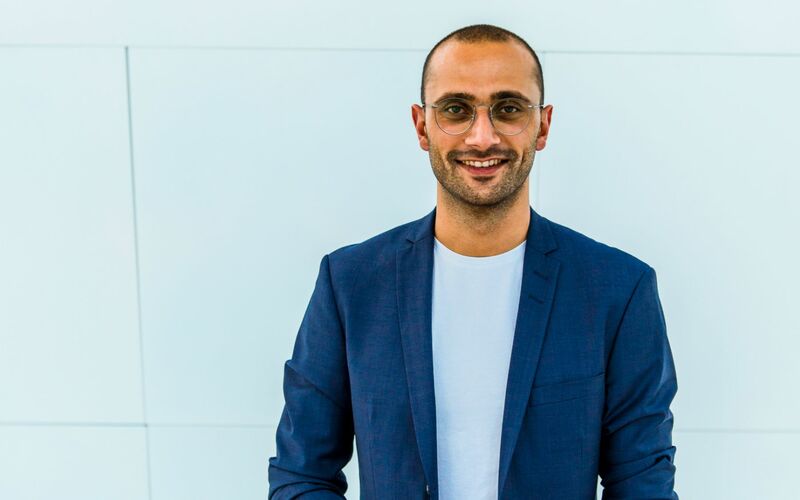 The winning entry will receive an investment in developing the project of $25,000. 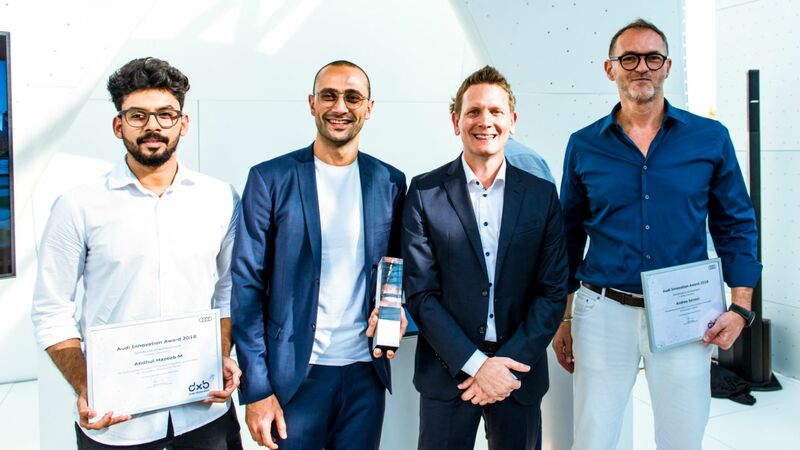 The top three projects will be showcased within the Audi Innovation Hub, and the overall winner revealed at the award ceremony, 2pm Tuesday 13 November. 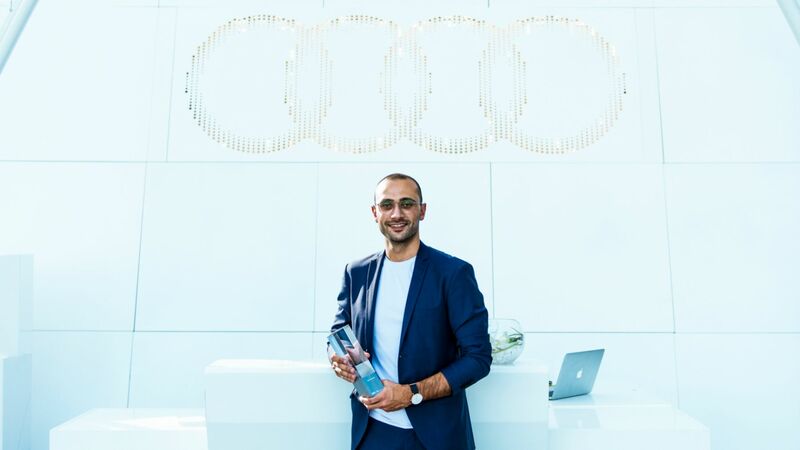 The Audi Innovation Hub will also present the 2017 Audi Innovation Award winner, the EZ-Move mobility device, designed by Dubai-based designer Jamal Alsharkas.